CEOs and founders of some of the UK’s leading financial services companies are assembling in the Camden Foundry this March for the capital’s inaugural London Enterprise Festival, in an effort to engage, inspire and connect local talent. The 10-day enterprise festival, which includes an event dedicated to the financial services industry, will take place on the 12th March and will see its most respected pioneers gather in the city to share their insights and experiences with aspiring entrepreneurs and industry professionals. 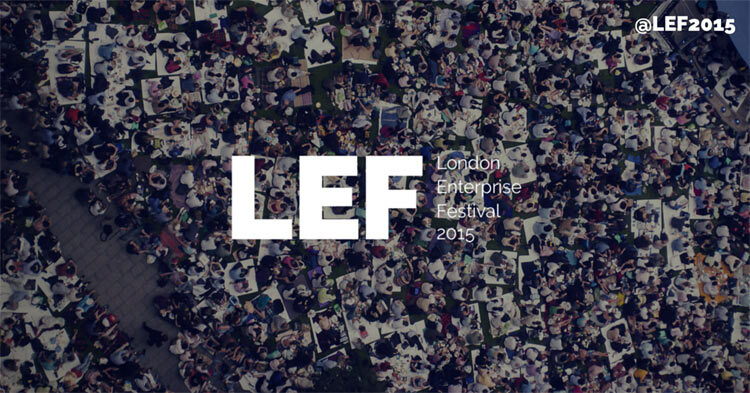 The London Enterprise Festival (LEF) will celebrate the diverse range of business opportunities available in London by going well beyond the traditional finance and tech sectors. Each day will cover a different industry, with sector-specific events designed to connect London’s aspiring entrepreneurs with the relevant knowledge and local networks they need to set up successful business of their own. All profits from the LEF will be reinvested in local enterprise initiatives to create a resounding social impact and boost entrepreneurship among Londoners.